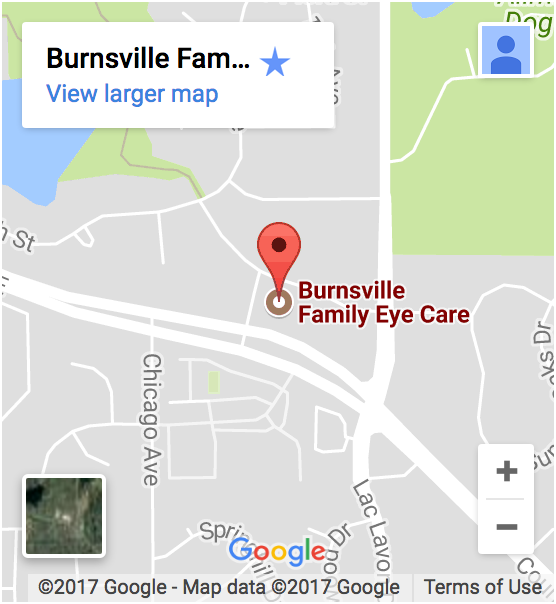 Our Burnsville eye doctor is completely focused on providing excellent vision care services to our patients. Our optometrist welcomes any questions you might have concerning your eye exam, and he's passionate about providing an environment that’s relaxed and comfortable. 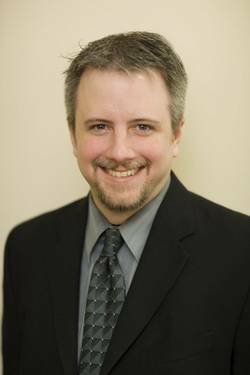 Doctor Andrew Mattson began Lakeville Family Eye Care, P.A. in November, 2005. His practice provides services for primary eyecare, advanced care, cataract & LASIK co management, and advanced contact lens fittings. After graduating from Apple Valley High School , Doctor Mattson earned his B.S. degree in Physics from the University of Minnesota – Duluth . He then performed three years of graduate school in Biochemistry at the University of Minnesota – Twin Cities before obtaining his Doctorate in Optometry from the Illinois College of Optometry in the spring of 2001. While in optometry school, Doctor Mattson was inducted into the Tomb & Key Optometric Honor Fraternity (based on character, leadership and success in optometric studies) and the Beta Sigma Kappa International Optometric Honor Society (based on academic excellence). In addition, he received the Robert C Morrow Scholarship (based on professional promise and academic achievement), and the Exceptional Tudor Award (based on his efforts as a tutor and/or teaching assistant in the areas of sensory, color vision, binocular vision, biochemistry, and ophthalmic optics). Doctor Mattson also participated in vision screenings for inner city school children and vision awareness programs. Doctor Mattson obtained clinical honors at the Illinois Eye Institute in low vision. He achieved honors during his externships in the treatment of Ocular Disease at the Wolfe Clinic ( Ames, IA ), Pediatric & Binocular Vision Disorders at the Black Hills Regional Eye Institute ( Rapid City, SD ), and in Primary Care at the VA Medical center (White River Junction, VT). Doctor Mattson and his wife Chialing have enjoyed Madelynn (born 2005) and their newest addition Leo (born 2007). Dr Mattson plays on a local fastpitch team. Doctor Mattson is excited to be back to Lakeville and the South Metro Area as his great great grandfather originally settled in Lonsdale, MN from what is now the Czech Republic. He still has family in the area to this day and has a particular penchant for Kolachke. Dr. Ryba joined Burnsville Family Eye Care in September 2017. She provides primary eye care, surgical co-management, specialty contact lens fittings, and advanced care including the treatment of glaucoma and dry eye.After graduating from high school in Mequon, Wisconsin, Dr. Ryba earned her B.S. in Biochemistry from the University of Wisconsin – Madison. She then attended the Illinois College of Optometry in Chicago, Illinois and graduated in 2015.While in optometry school, she was part of the Beta Sigma Kappa society all four years. Dr. Ryba also volunteered at the Illinois Eye Institute at Princeton – a clinic that performs eye exams on underprivileged children. Dr. Ryba completed clinical rotations with honors at four esteemed practices. First, she saw patients at the Illinois Eye and Ear Infirmary, which specializes in advanced and post-surgical care as well as specialty contact lens fittings. Her second rotation was at the Jesse Brown VA in Chicago, where ocular disease treatment is the focus of care. She then spent time at Glenview Vision Care, concentrating on pediatrics and binocular vision disorders. Finally, Dr. Ryba did a clinical rotation at the Illinois Eye Institute, focusing on low vision and primary eye care. Dr. Ryba moved to Minnesota in 2015 and practiced in Elk River and Edina. She now lives in Prior Lake with her husband, Tom. They enjoy traveling, hiking, and spending time with family and friends. Dr. Emily Ufken began at Burnsville Eye Clinic in November 2014. She provides services for primary eyecare, contact lenses, ocular disease, refractive and cataract co-management, and emergency eyecare. After graduating from Prior Lake High School, she attended South Dakota State University where she received a Bachelor of Science in Biology, and Minor in Health Science and Chemistry. She then attended Pacific University College of Optometry in Forest Grove, OR and graduated with a Doctorate of Optometry in 2012. While in optometry school she was part of the Beta Sigma Kappa honors Society all four years. 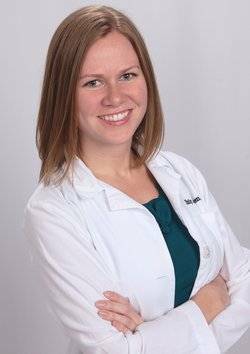 During her fourth year of optometry school, she completed clinical rotations in primary eye care in Stuttgart, Germany and Bethel, AK; pediatric clinical rotation in Portland, OR; and an ocular disease rotation at the VA in Lexington, KY.
Dr. Ufken then completed a one year residency at Erdey Searcy Eye Group in Columbus, OH with a focus on ocular disease, diabetic and systemic disease eye care, anterior segment and corneal disease, and pre-and post-surgical care. She stayed in Columbus for another year and a half to continue employment with Erdey Searcy Eye group, until she moved back to MN in late 2014. 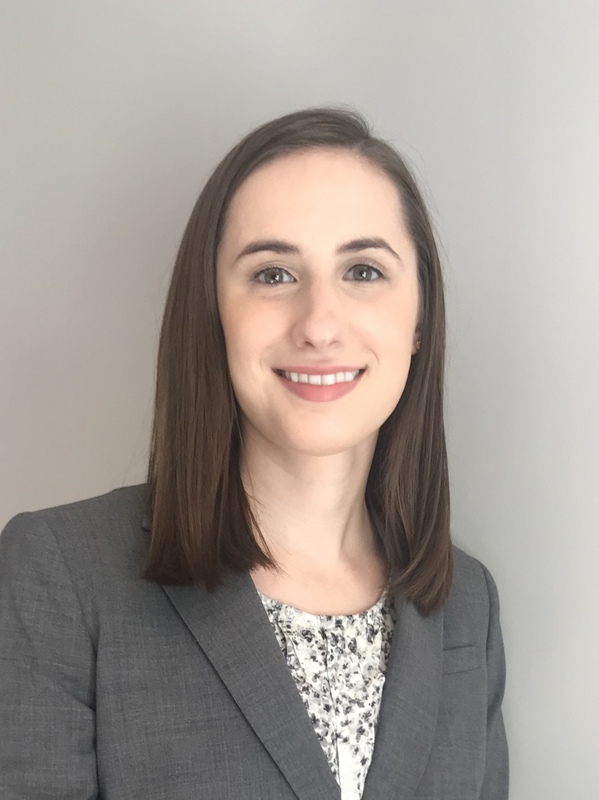 She completed her Fellowship with the American Academy of Optometry in November 2014 and looks forward to continuing education and new technology in optometry.